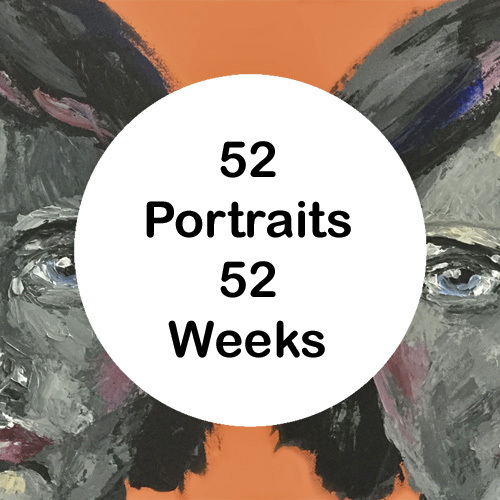 It's the last weekend before the 52 Portraits in 52 Weeks starts. I know what I'll be doing. How about you?